In this category, you will find the best multimeter reviews. 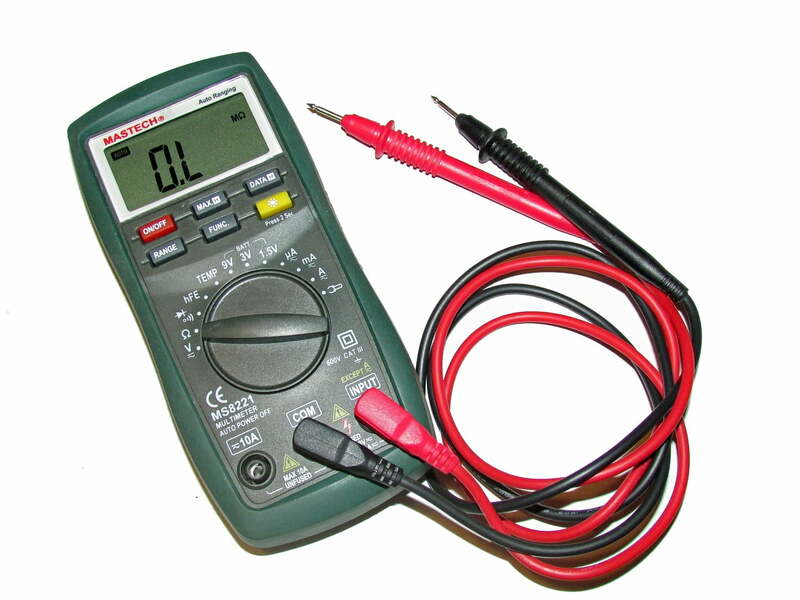 A multimeter is basically a portable electrical device used in measuring a wider range of electrical functions. 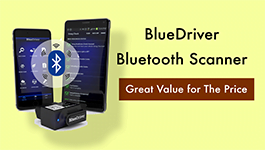 Whether at your home or for professionals in the field, this device comes in handy when it comes to installation, troubleshooting and repairing of electrical devices. The best multimeter review should always be performance oriented, ease of usability and convenience. Read the best multimeters reviews in this category and take one for yourself. The Best Multimeter is what you’re looking for? Then you’ve landed on the right page. In this article, you will find the best multimeter reviews of 2019.